Cinnamon Lagoon Hakuraa Huraa in the mesmerizing Meemu Atoll (45 minutes by seaplane from Malé) makes for a great value Maldives holiday. 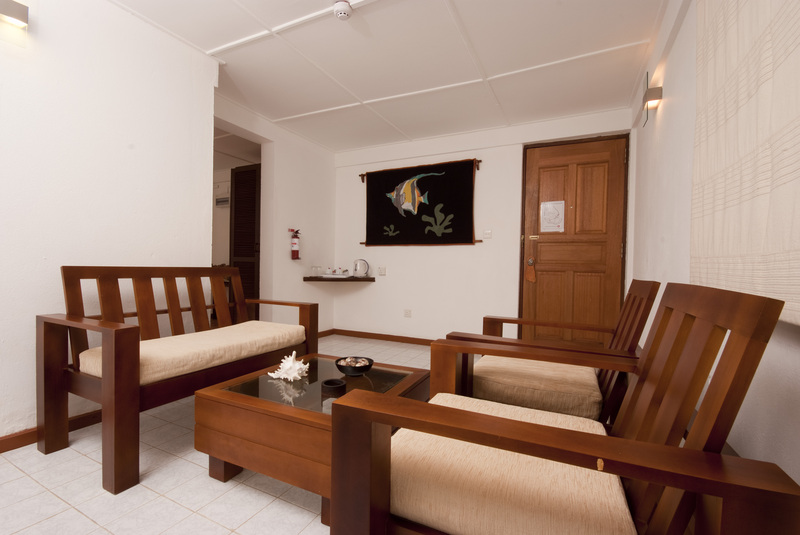 Boasting newly improved facilities and comfortable accommodation in stunning surroundings, this resort is suitable for all travellers wanting to experience a lovely tropical holiday. 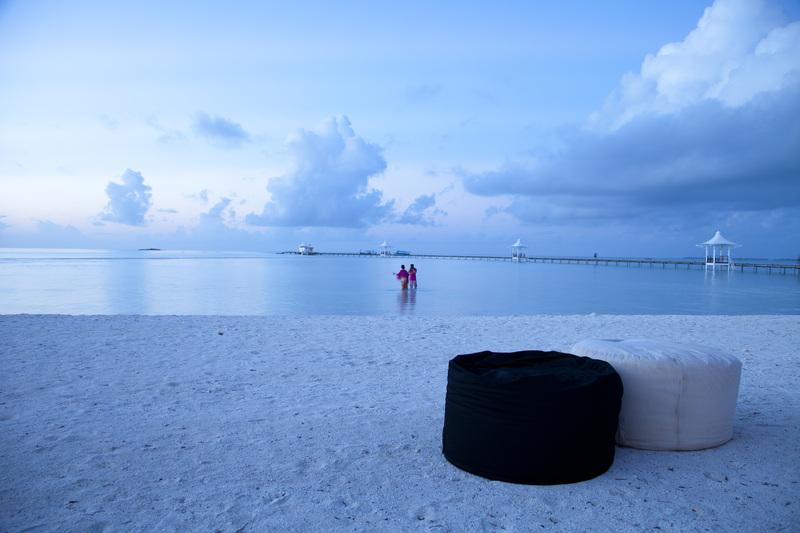 Endless hours of sunbathing on the white powdery beach, followed by relaxing evenings under the starry sky… your stay at Cinnamon Lagoon is full of moments to treasure forever. 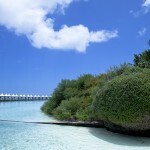 This idyllic island offers time for reflection as well as thrilling water sports and snorkeling in excellent reefs. 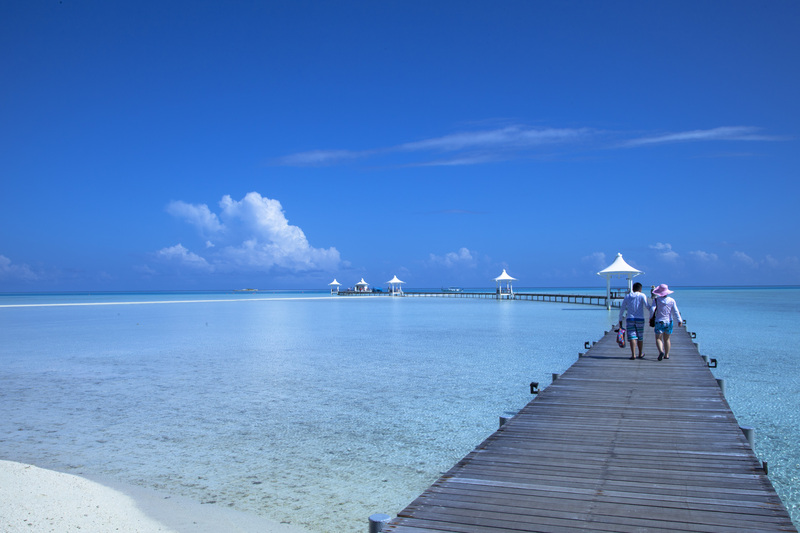 The Water Bungalows are standing on stilts above the crystal clear Indian water. Glass bottom floors allow you watch tropical fish play below your feet, making you feel like one with the ocean. Your private sundeck has direct access down to the lagoon and a lovely seating area – ideal for a relaxed cocktail in the sunset. 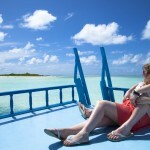 The spectacular views of the Indian Ocean and stylish interior makes the Water Bungalows excellent value for money. 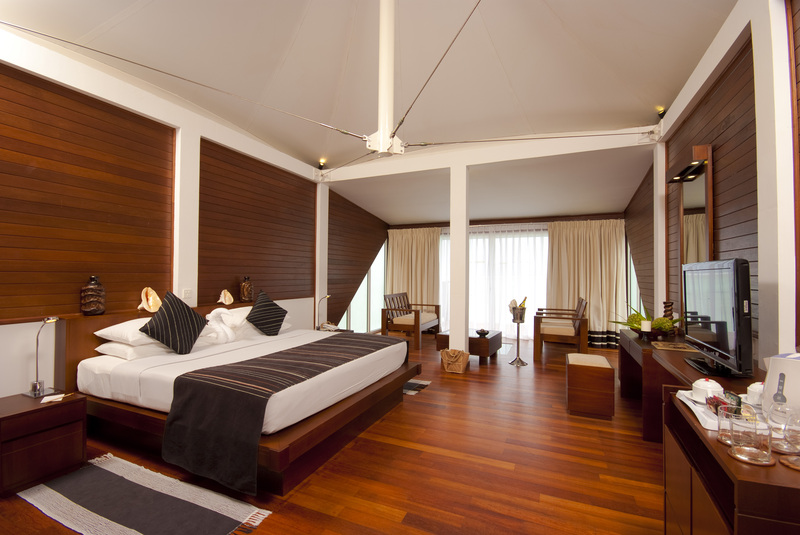 The bungalows itself is spacious and includes a king size bed and a lavish bathroom. 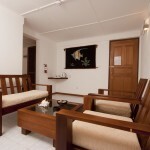 Amenities include air conditioning, cable TV and tea and coffee making facilities. 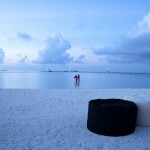 At Cinnamon Lagoon Hakuraa Huraa you will find everything you need for a completely satisfying Maldives holiday. This resort has recently improved its facilities and has a range of activities suitable for all the family. How about diving in the coral reefs? 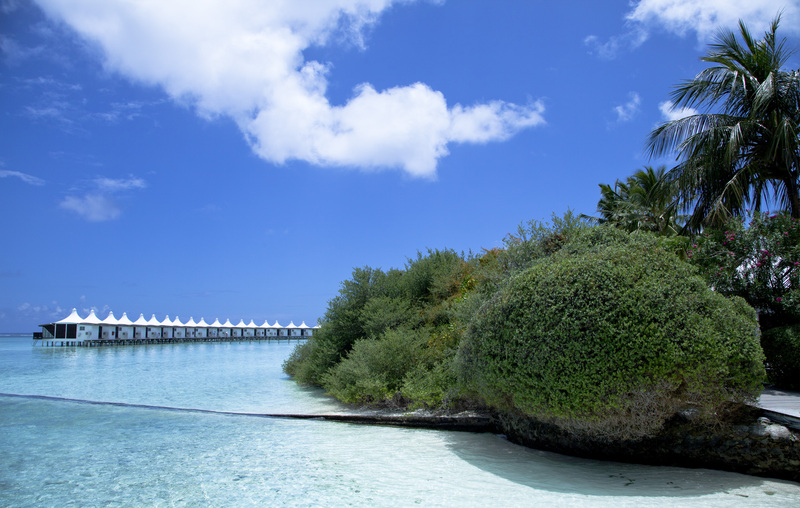 The Meemu Atoll is known for its spectacular reef formations, and since this atoll has only been exposed to tourists for a short period of time it’s relatively untouched. 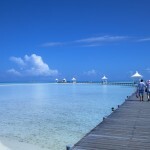 The resort arranges two dives a day, as well as occasional night dives. You can also go fishing in the evening or sign up for one of the amazing island hopping excursions to experience more of the Maldives paradise. A visit to the secluded isle of Adam and Eve is highly recommended. 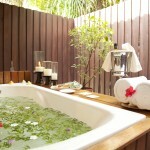 Chavana Spa offers relaxation in tranquil surroundings. 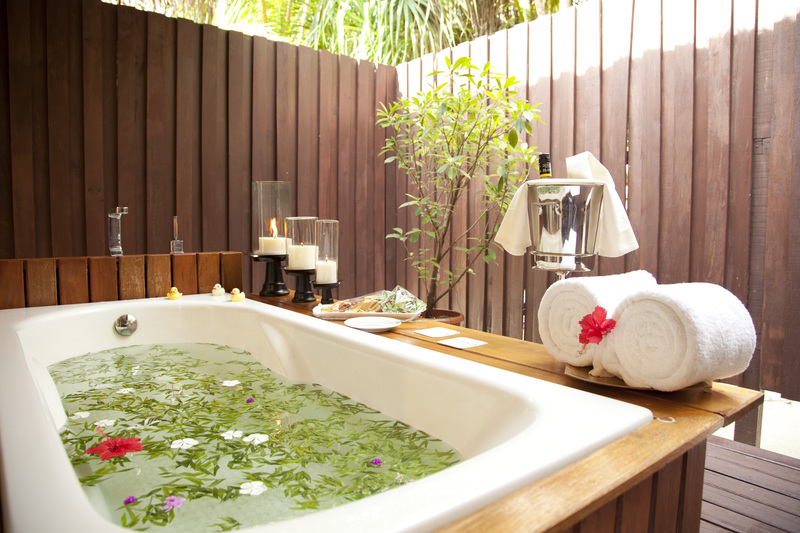 Using traditional Balinese treatments, the highly skilled spa therapists will pamper you to the max. The impressive menu includes signature massages and facials. The best part is that you can buy the organic products and bring them home with you to make the feeling of complete wellbeing stay with you longer. 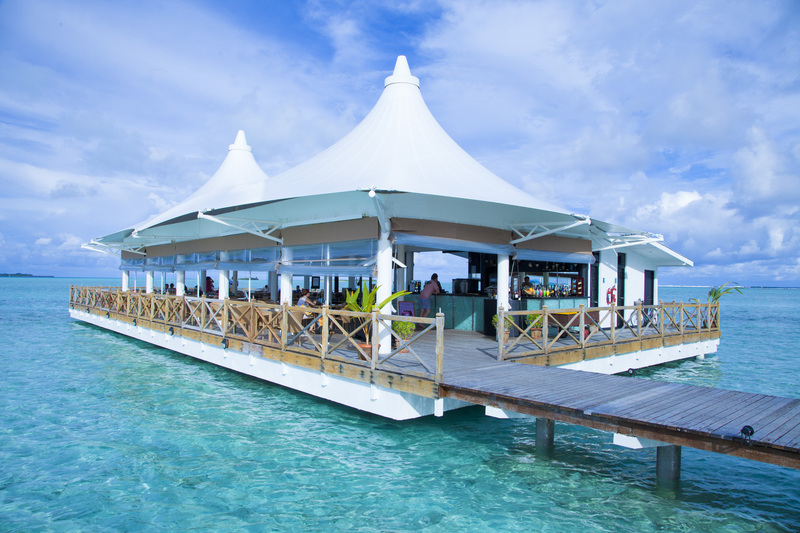 Dining will be one of the highlights of your stay at Chaaya Lagoon Hakuraa Huraa. Malafaaiy Restaurant is the main restaurant of the resort. Featuring indoor seating and windows overlooking the tropical surroundings, your buffet meals are always pleasant experiences. 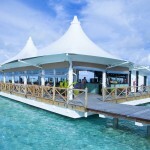 Nalha Falhu Lounge and Bar is the essence of good location. Enjoy a cocktail with the lagoon directly beneath you and indulge in the breathtaking views of the infinite Indian Ocean. 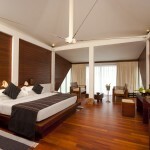 Simply Maldives Holidays offer an All-Inclusive Package to guests staying at Cinnamon Lagoon Hakuraa Huraa.